Sign up for our Lake Tahoe Triathlon email newsletter to get event updates, training tips, discounts, Big Blue Adventure news and special offers from our sponsors and community partners. 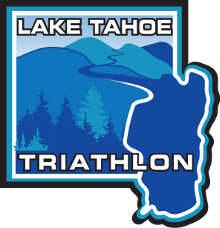 By submitting the form below you are your providing information to the Lake Tahoe Triathlon, owned and operated by Big Blue Adventure. We will not sell or give away your information because just like you, we hate spam. To ensure that you are correctly receiving our emails please add news@bigblueadventure to your contacts.